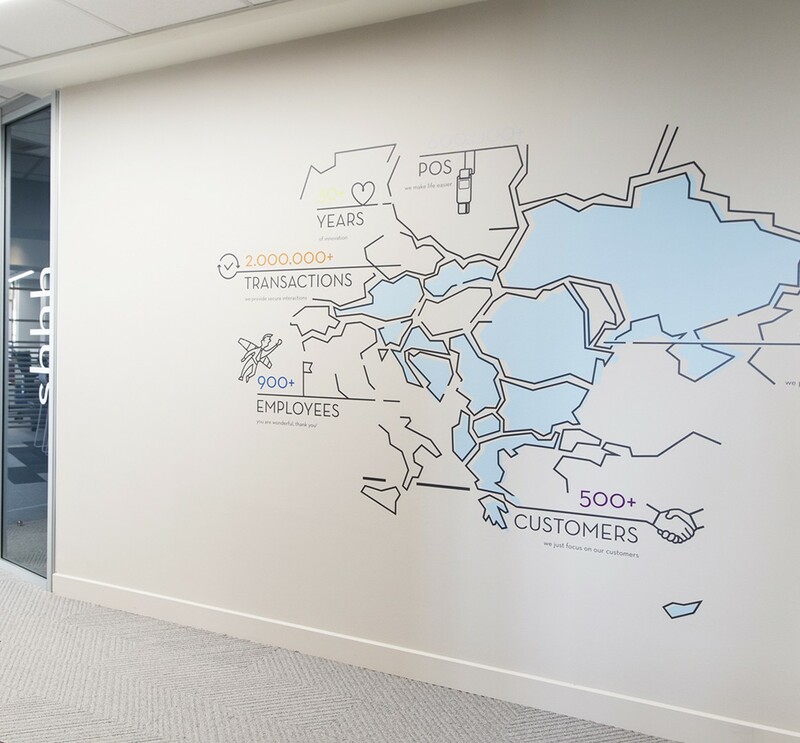 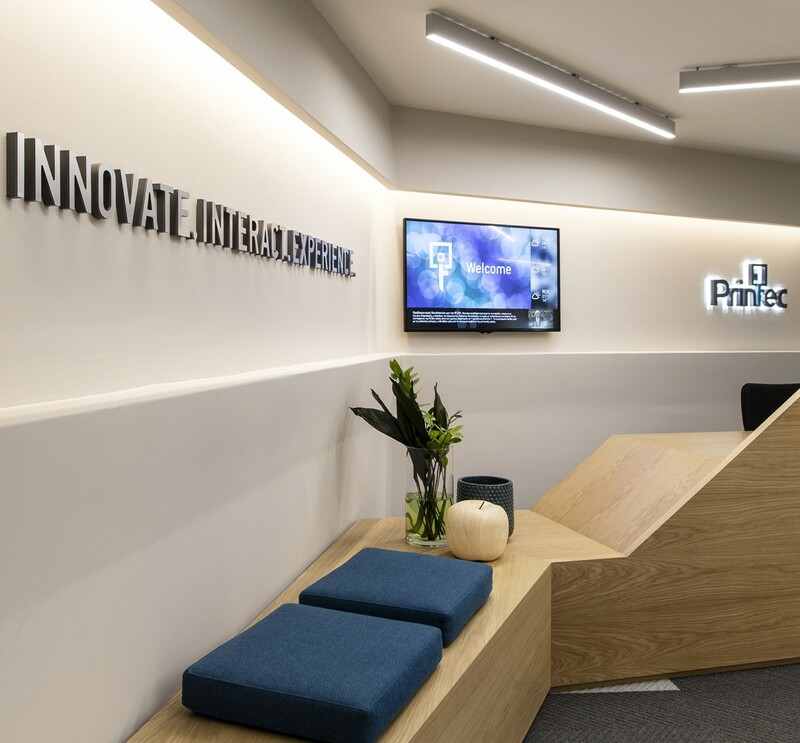 Printec, a leader company in business-to-customer digital transaction technologies decided to relocate it’s headquarters and assign A&M to design and construct their new office spaces. 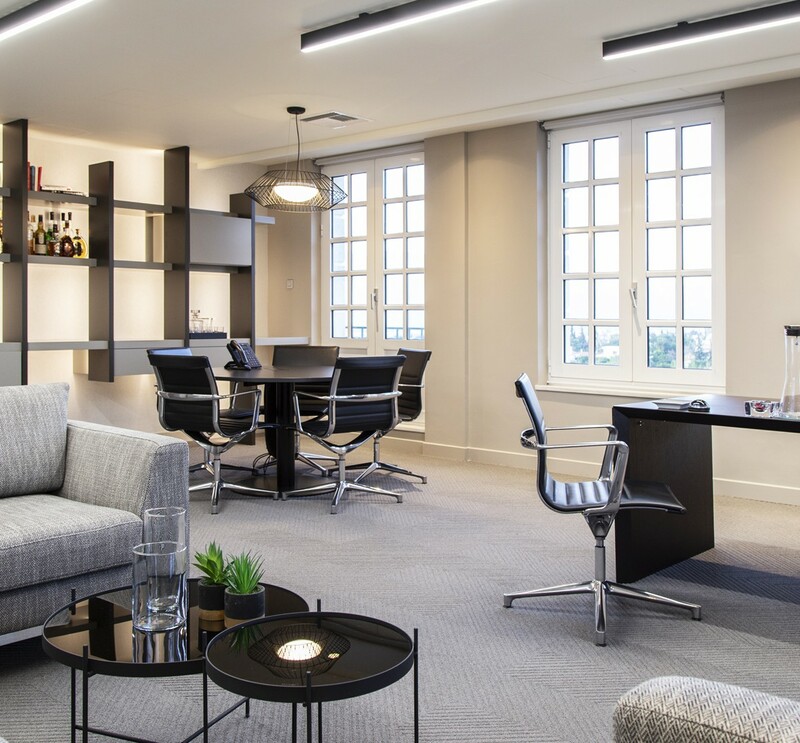 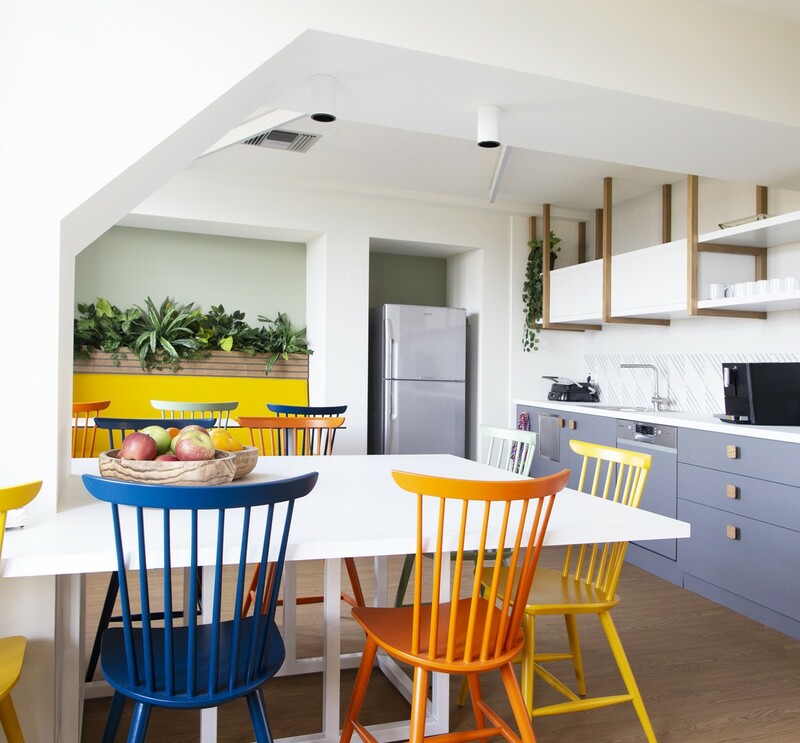 With a total space of 650m2, Printec selected the 4rd floor of a prestigious building in Kefalari (previous Hotel Cecil) to house their headquarters. 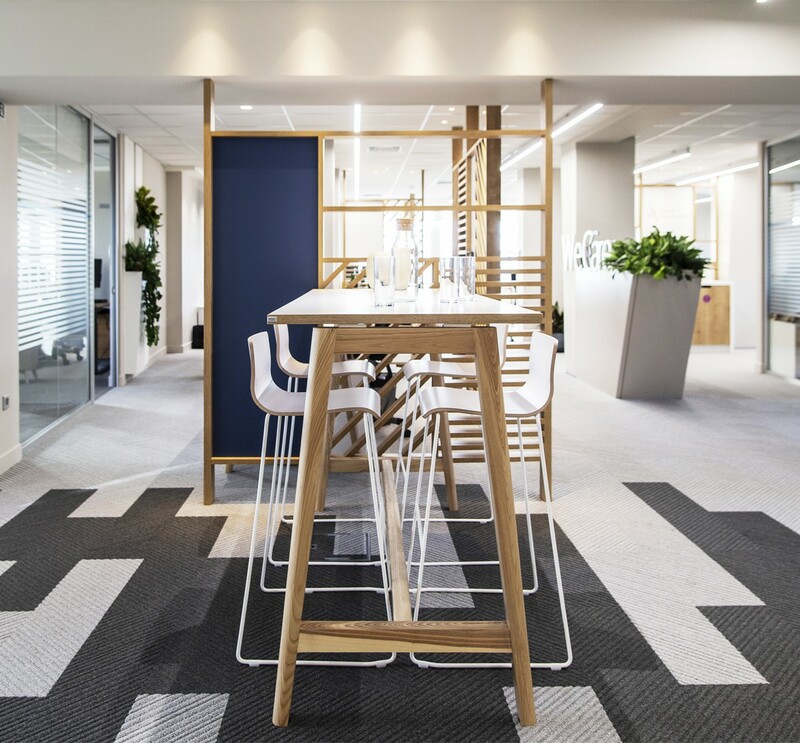 The general layout applied with both private and open plan offices that served the building program of Printec, including work stations, meeting spaces, a reception area, relaxation areas and other auxiliary spaces. 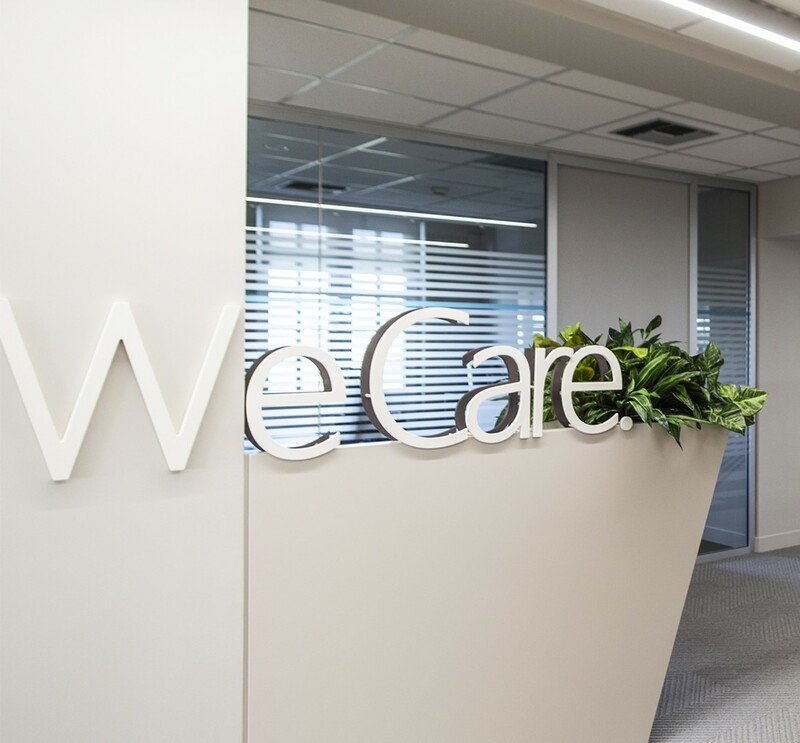 The challenge was to align the new spaces to the company’s philosophy, promoting the well-being of employees and visitors while expressing the social and environmental sensitivity of Printec Group.